In today’s market, Python is one of the most popular, and in-demand programming languages. Many well-known companies including Google, Apple, and Netflix use Python. The high-level programming language was developed with a design philosophy that emphasizes code readability. Python is a great language for anything data-related, where rapid prototyping is useful. Django is a popular framework used to write Python code that gives you the ability to write your application fast while being fluid enough to replace it easily once you scale. 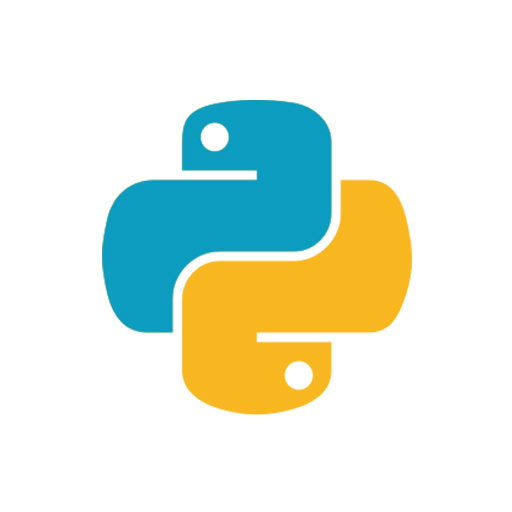 Python is easy to learn and is considered a great language for beginner developers. It is also known to be an easy language for more experienced developers to pick up. 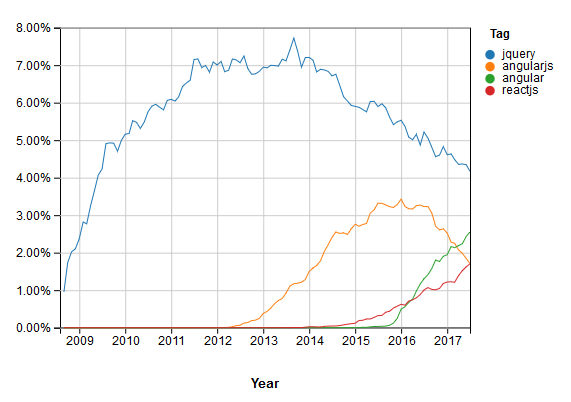 Python is a free & open source technology. It is highly in demand in today’s job market, and it is easy to learn due to its simplicity and syntax. Code Immersives offers a Web Development Immersive Course that can help anyone learn Python, from beginners to more experienced developers.